Law Offices of Edward J. Cloos, III in Covington, LA and Franklin, LA focuses on disability law. With two locations in Covington, LA and Franklin, LA, we serve all of South Louisiana and the Gulf Coast region. 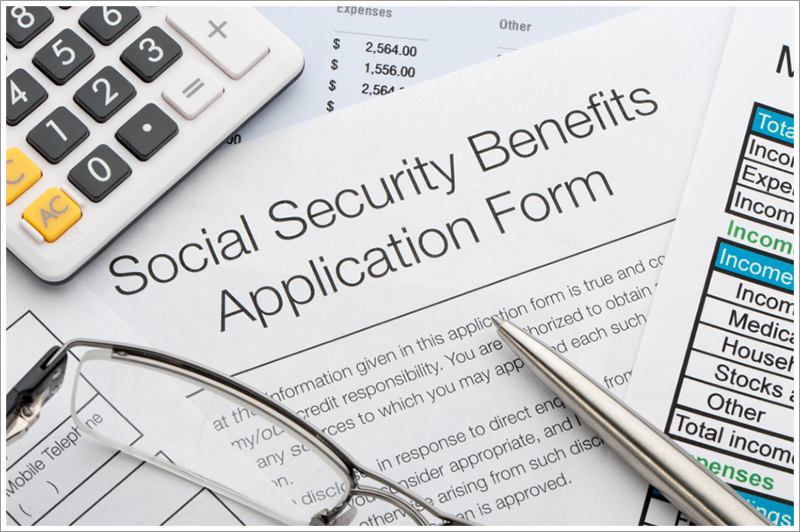 Whether you are applying for Social Security disability benefits, have a long-term disability claim, or want legal guidance through a medical malpractice claim, we are here to provide you with experienced representation and advice. Copyright © 2013 Law Offices of Edward J. Cloos, III. All rights reserved.